Allied academies cordially invite you to International Conference on Cardiology and Cardiac Surgery that is scheduled to be held from 27-28 August 2018 in London, UK. 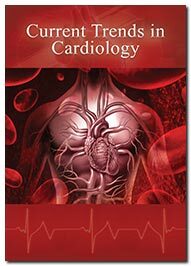 The International Conference on Cardiology and Cardiac Surgery provides a great platform in experiencing and refreshing your knowledge base amid world-class scientists and researchers. The attendees will conquer the latest advances, innovations and networking with professionals across the globe. Cardiac surgery is in limelight across the world. This is one of the most discussed topics with interesting concepts on recent technologies. 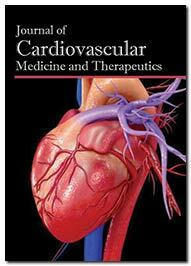 This conference provides detailed information regarding various streams in cardiology. 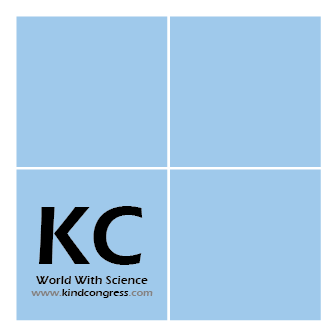 This is best opportunity to acquire knowledge from world-acclaimed speakers, professors. The Three-day conference will be a great domain for research scholars, physicians for learning advances in cardiac surgery. This conference includes seminars, poster presentations, paper presentations, workshops, tactics and development of cardiac surgeries. Cardiology is a highly advanced area of medical research. London is a leading centre for medical research and innovations. It provides world-class facilities and interesting career opportunities for people across the globe. 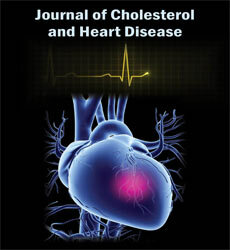 Cardiovascular diseases (CVD) remain the leading cause of mortality in Europe. The European Society of Cardiology is going to organize ESC Congress, the world’s biggest gathering of heart specialists at London in 2021. Recently, The Mayor of London, Sahid Khan stated they are going to invest record amounts to prevent heart diseases among Londoners. Thereby decreasing the cases of patients related to cardiac problems.